The Salvation Army of Greater New Orleans serves seven parishes — Orleans, Jefferson, Plaquemines, St. Bernard, St. Charles, St. John the Baptist and St. Tammany. Founded approximately 135 years ago, The New Orleans Area Command was the first established Salvation Army Location in the Alabama, Louisiana, Mississippi division. 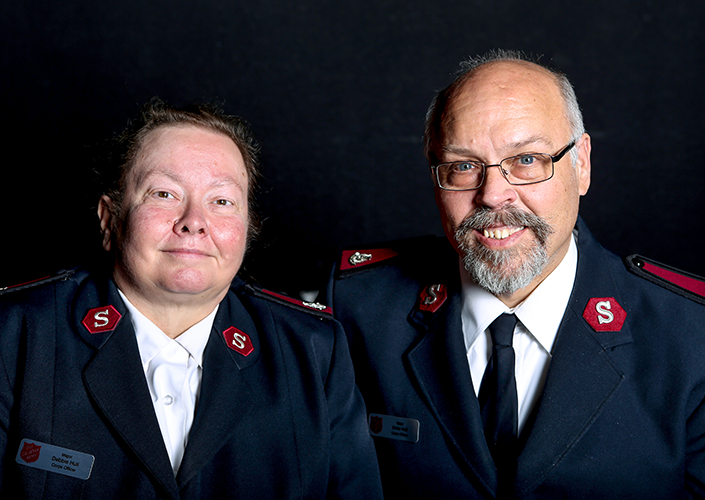 The Salvation Army is a religious and social service organization, a branch of the Christian Church dedicated to the battle against sin and despair. There is a Citadel Corps integrated ministry to body, mind and soul. The Army seeks not only to improve the physical environment and provide for material needs, but also to reveal the power of Christ’s love. Its social services programs assist children, the elderly, families, and those battling addiction. The Greater New Orleans Area Command operates under the leadership of Majors Ernest and Debra Hull.